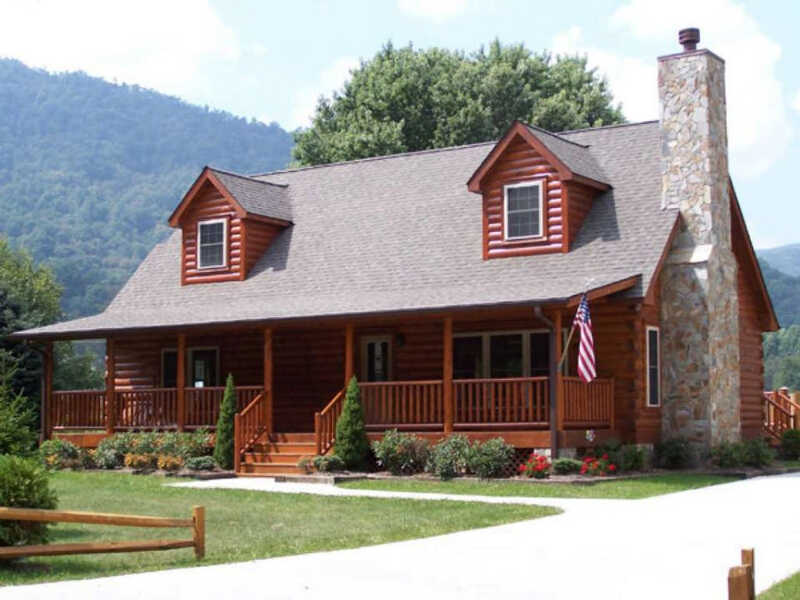 Blue Ridge Log Cabins has created modular home-building practices for the upscale log cabin industry, reducing the cost, time, and risk normally associated with such construction thanks to its state-of-the-art, 110,000-square-foot production facility located in South Carolina. 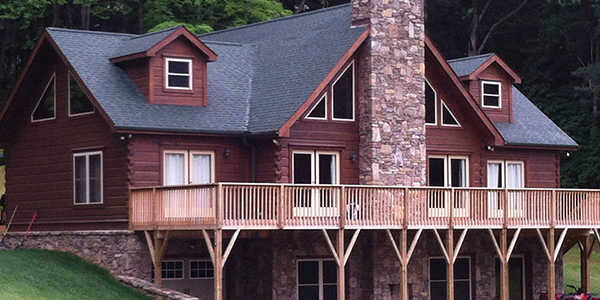 Blue Ridge Log Cabins modular homes are Americas’s only solid log modular homes. 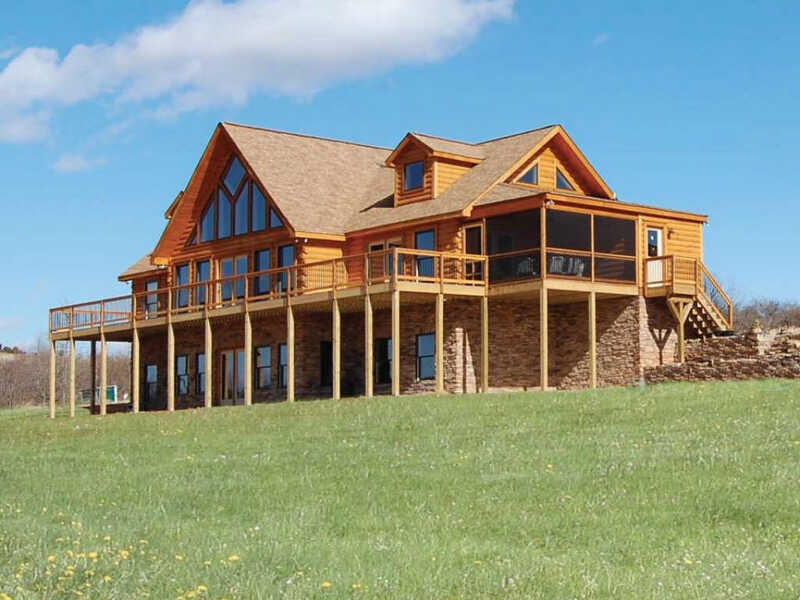 Hand stack in in a factory setting, Blue Ridge Log Cabins exceeds current building standards and virtually eliminate the effects of potentially damaging weather. by constructing these prefabricated sections (sometimes referred to as “Prefab” or even “prefabulous”) we can produce a more uniform product with a guaranteed quality. 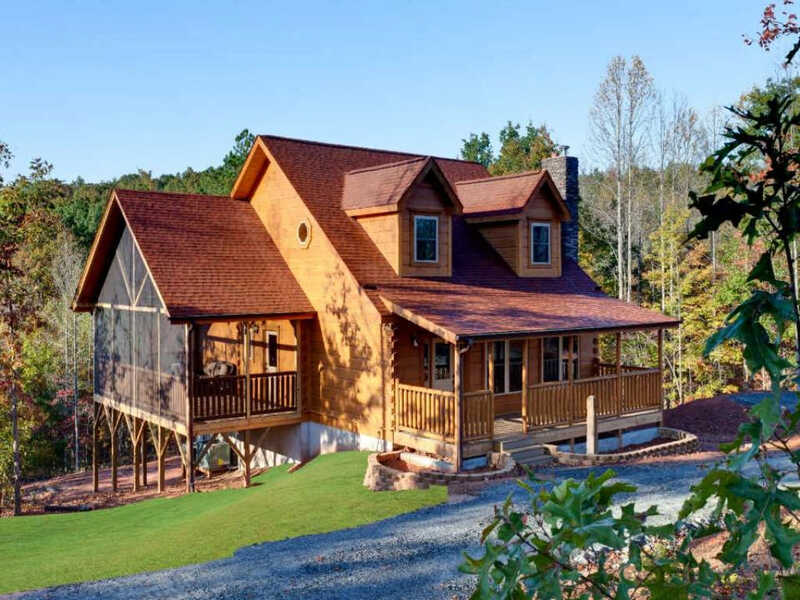 With up to 90-100% of the home built in a factory, Blue Ridge Log Cabins is able to accurately project the exact cost of your home, then complete your home without involving specialized, expensive and difficult to find builders and sub-trades in the construction process. Among the inherent advantages to building a log home in a factory is a more uniform product with a guaranteed price. With 90 to 100 percent of the home built in a factory, customers can have peace of mind knowing exactly what their home will cost. 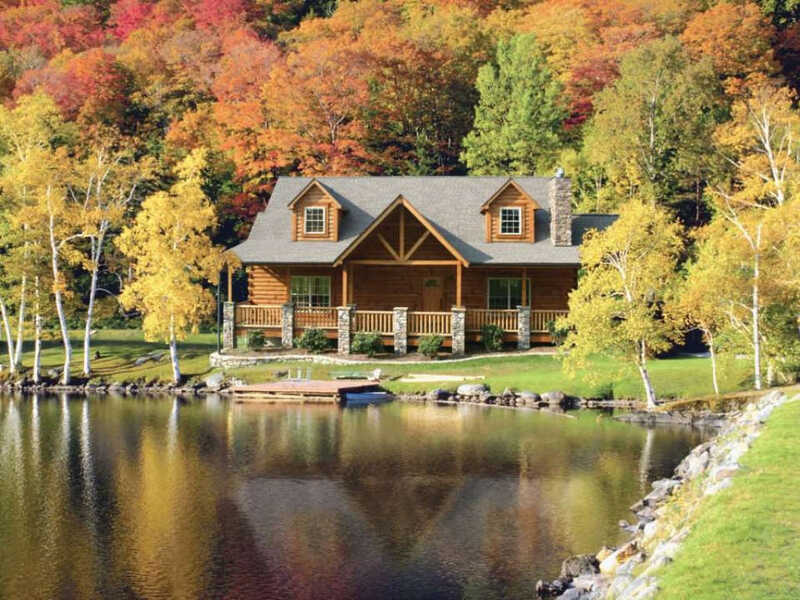 Another advantage of building a log home in a factory is not having to rely on specialized, expensive and difficult to find builders and sub-trades to finish your home. The next logical step in the evolution of Blue Ridge Log Cabins was to build larger plans for second and in some cases, primary homes. In this case, multiple sections are assembled to make a more spacious home, with some models approaching 3,200 square feet. In developing this product, the company decided to build to modular/systems built specifications, which meet state code requirements. This incorporated a number of key advantages, including access to more traditional financing sources as well as a home equal to (and often better than) site built homes in quality and value. 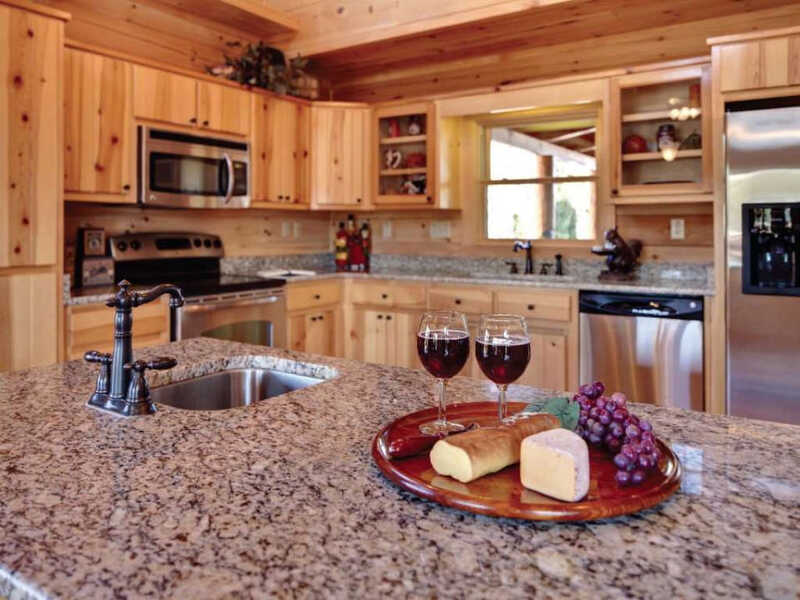 The future history of Blue Ridge Log Cabins will be one of increased quality and product offerings coupled with customer satisfaction and comfort. 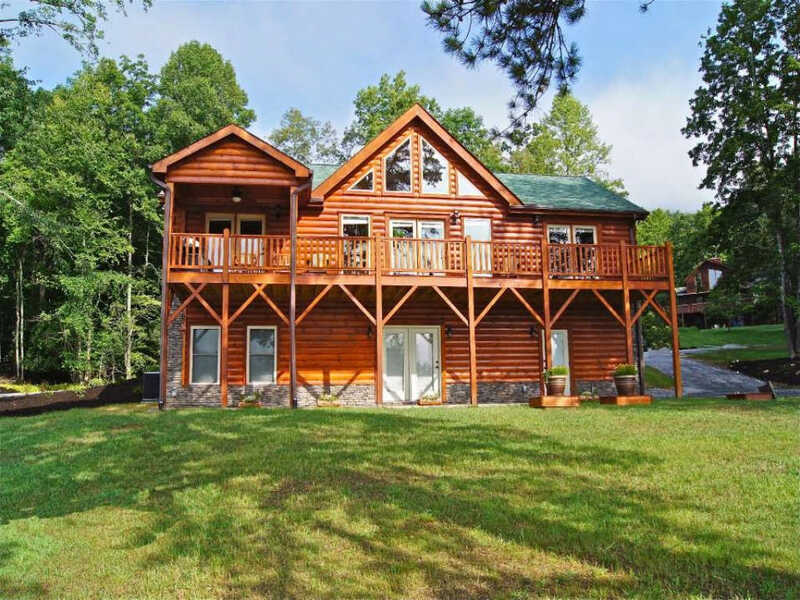 We stand ready to help you reach your dreams of owning a log home. Other available services: Our logs are graded by an independent inspection agency prior to shipment. We offer a specific number of hours of on-site technical assistance as a standard part of our contract. We offer a written warranty on all our logs. We offer custom design service. We offer Finance Plan. We will provide complete home construction service for our customers.